Tomorrow is opening day of MondoCon 2016 and The Blot can’t wait! 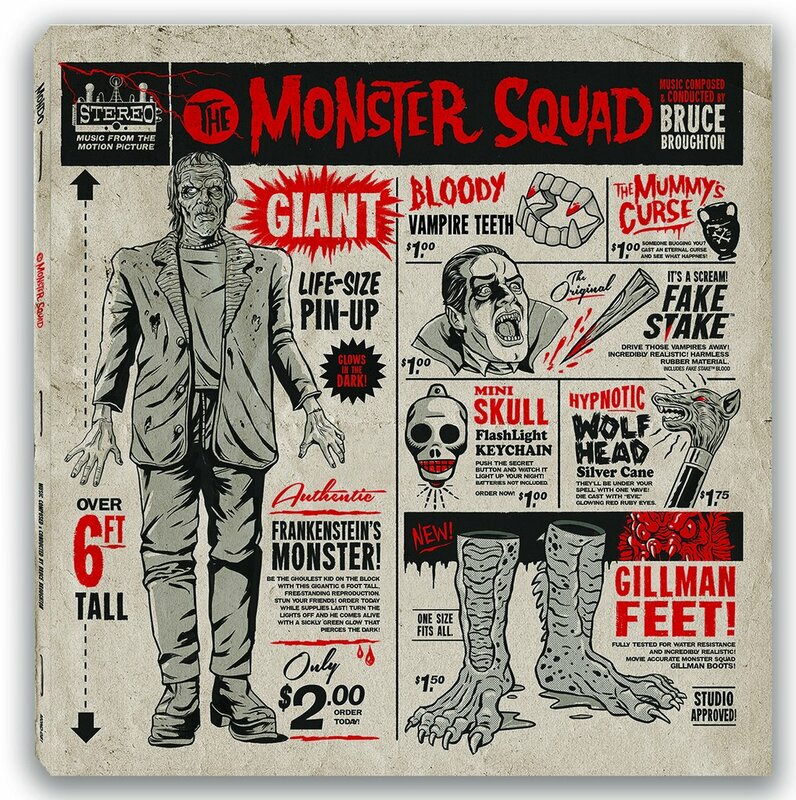 One of Mondo’s many exclusives for the convention is this fantastic exclusive pressing of The Monster Squad original motion picture soundtrack on vinyl with music composed and conducted by Bruce Broughton and with new cover artwork by Ghoulish Gary Pullin! 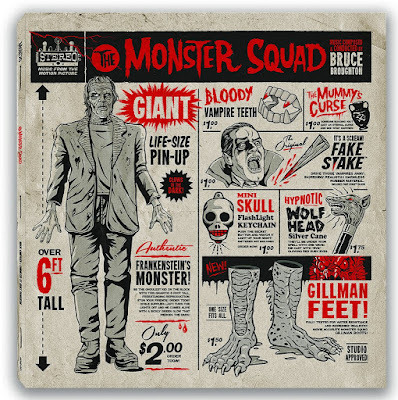 Fans can purchase it exclusively at MondoCon 3 this weekend in Austin, Texas.